Craig Burley never misses a chance to get a knock on Chelsea, so this week will be an absolute field day for him. 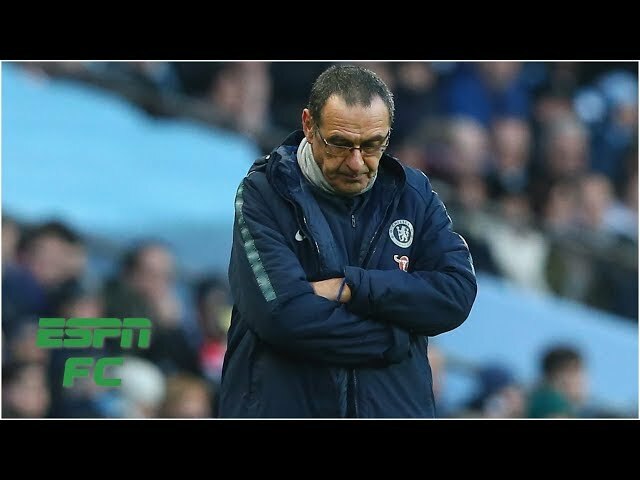 He’s started off with a stinging criticism of Maurizio Sarri, both his tactics, his overall team selection, and moved on from there. Gab Marcotti was on hand to defend our manager a little bit, but it’s pretty hard to defend anyone after that display. For once, maybe old Craig has a point.